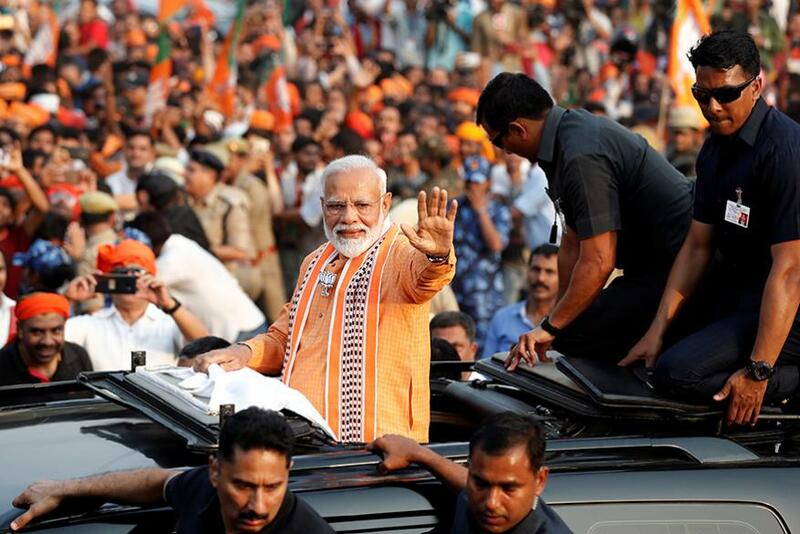 The 68-year-old stalwart said his move to come back to the BJP followed a detailed discussion with the party's national vice-president Baijayant Panda and Odisha in-charge Arun Singh. File photo of Bijoy Mohapatra. The 68-year-old stalwart said his move to come back to the BJP followed a detailed discussion with the party's national vice-president Baijayant Panda and Odisha in-charge Arun Singh, who met Mohapatra at his residence here. "As elections are approaching, we have decided to intensify our campaign and fight unitedly to bring about a change in Odisha by defeating the BJD and to build a new India," Mohapatra said. The resignation of the two leaders from the BJP had sparked speculation that they might stage a comeback to the ruling Biju Janata Dal (BJD), of which both were founding members. While Mohapatra was expelled from the BJD in 2000, Roy was thrown out from the ruling party two years later.